After that click button buy now with paypal pressing payments and do all payment process, we will send the password to your e-mail. Enter the password slowly. Pay attention to big and small letters. Rewrite the password identically, as we sent you on e–mail. If you filed for the first time to remove the password, restart your computer and try again. 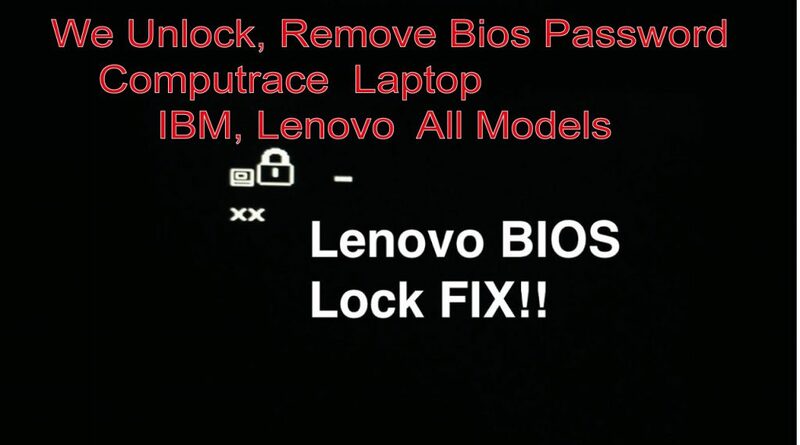 our site will allow you remove password from BIOS or HDD. 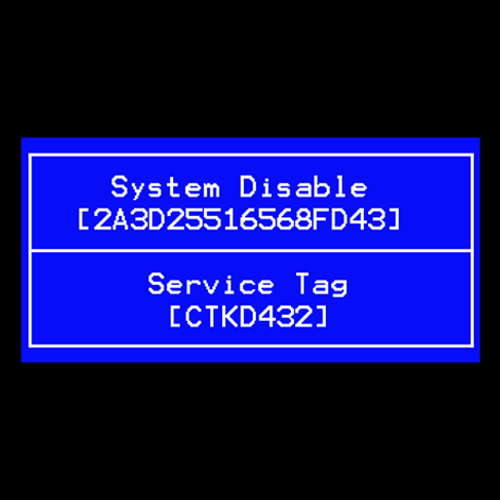 You must only specify for us your ServiceTag which you can see as soon as you turn on your notebook. We will do for you the hardest part – by removing the password. 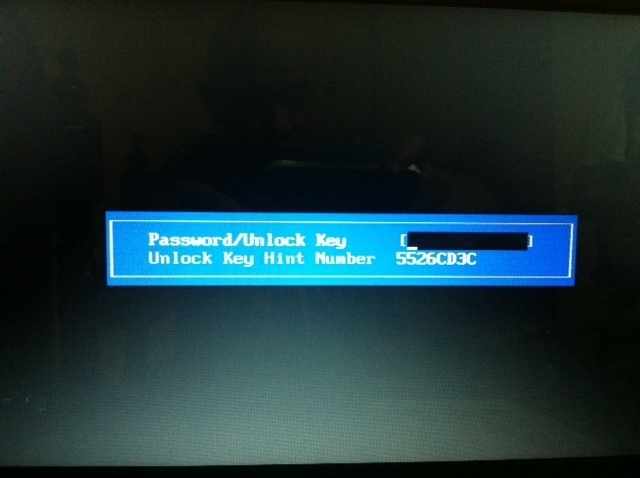 we will give you the possibility for you to remove the password from BIOS and HDD. For this, fill the fields below: your email and your service tag. And then choose the right suffix: for example 2A7B. After this, click on the Send button to send at us the information. 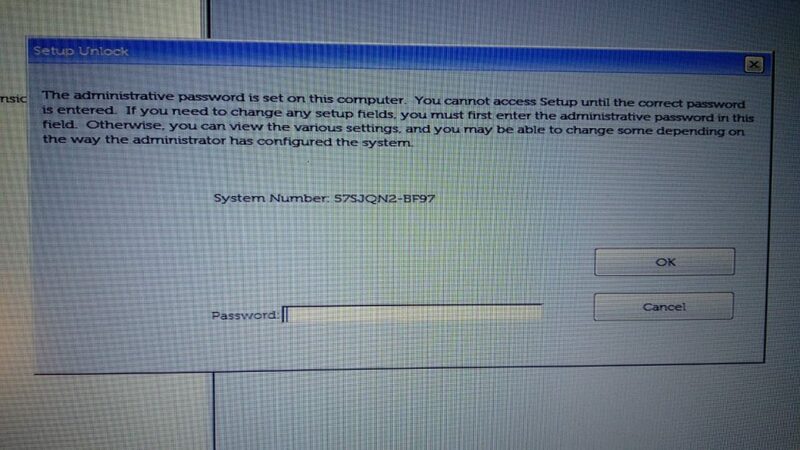 Don’t enter anything except the corresponding password. 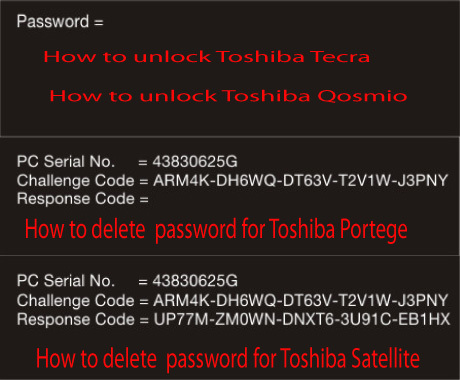 After 3 wrong password attempts HINT key and password will change.